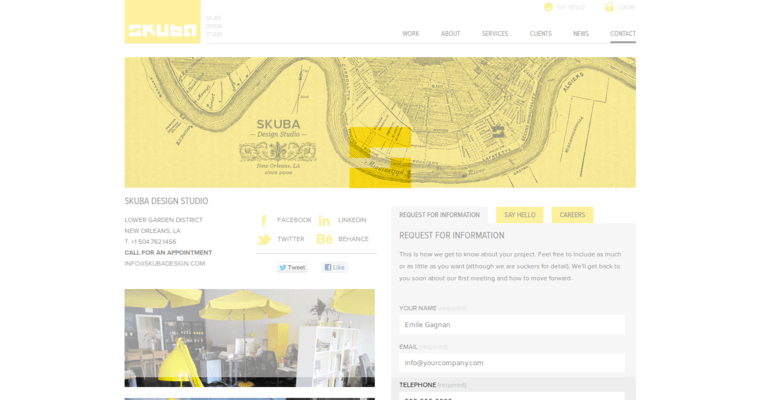 Skuba Design offers more marketing, design and branding services than any other digital creative agency working today. 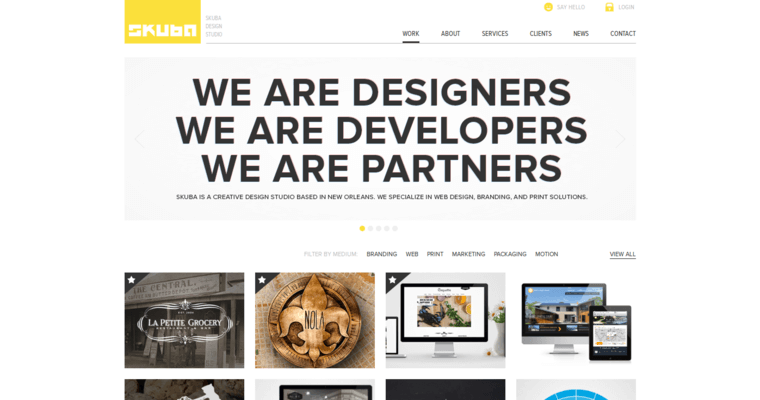 Whether you need assistance with developing a congruent and effective brand strategy or streamlining an outdated website, the designers and developers at Skuba Design have what you need to take your business to the next level. 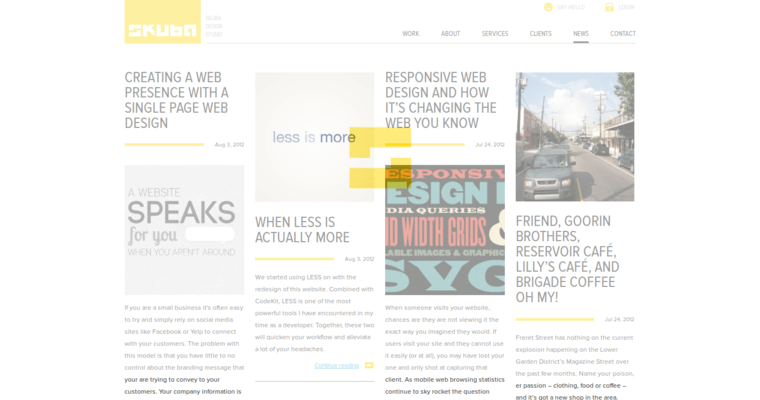 Web development at Skuba Design, for instance, features responsive website designs that are SEO-ready. Motion graphics and video production services can also help to enliven your brand and breathe new life into your website. Of course, as a full-service website design company Skuba Design also handled mobile app designs on an in-house basis. Skuba Design truly sets itself apart, though, by bridging established marketing tactics with new-school digital advertising. Print, brochure and tradeshow design are all part of the picture. Skuba's designers can also help you get posters, invitations and collateral off the ground.